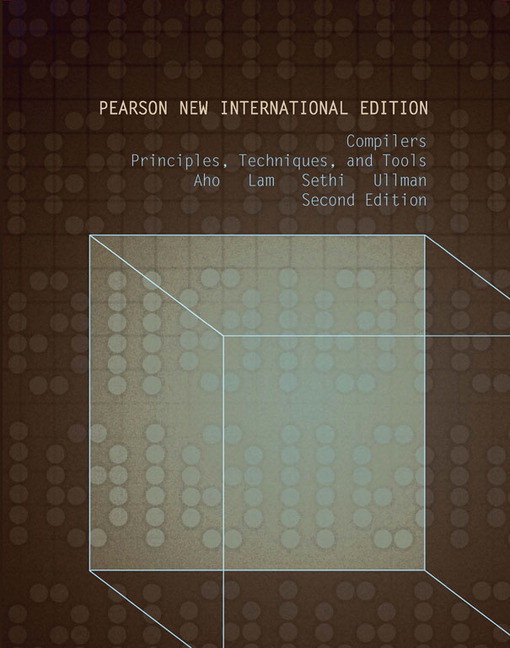 Introduces the theory and practice of compiler design. 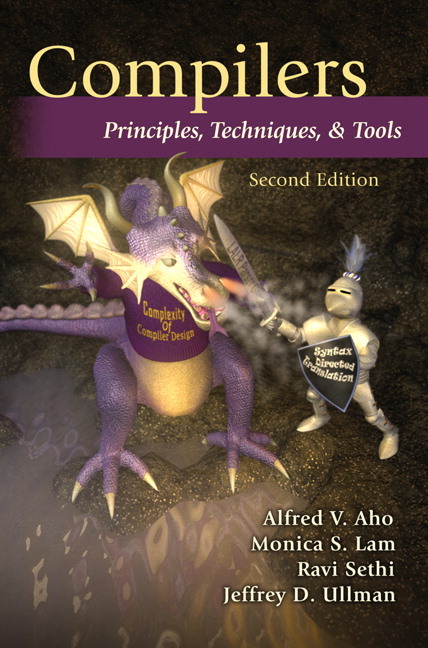 Covers topics like context-free grammars, fine state machines, and syntax-directed translation. All new chapter on Interprocedural analysis, written by world-renowned computer scientist, Monica S. Lam. Presents the Five Methods for Translation to explain syntax-directed translation. Illustrates new techniques for data-flow analysis that emphasize the unity of code optimization and other program analysis software. Uses code optimization to work with parallel machines. Explains just-in-time compiling with programming languages such as Java. Brings all new material together through new case studies. Includes additional practice and tests comprehension of important concepts with Gradiance an online homework and tutorial system. Please note, Gradiance is no longer available with this book. Alfred V. Aho is Lawrence Gussman Professor of Computer Science at Columbia University. Professor Aho has won several awards including the Great Teacher Award for 2003 from the Society of Columbia Graduates and the IEEE John von Neumann Medal. He is a member of the National Academy of Engineering and a fellow of the ACM and IEEE. Monica S. Lam is a Professor of Computer Science at Stanford University, was the Chief Scientist at Tensilica and the founding CEO of moka5. She led the SUIF project which produced one of the most popular research compilers, and pioneered numerous compiler techniques used in industry. Ravi Sethi launched the research organization in Avaya and is president of Avaya Labs. Previously, he was a senior vice president at Bell Labs in Murray Hill and chief technical officer for communications software at Lucent Technologies. He has held teaching positions at the Pennsylvania State University and the University of Arizona, and has taught at Princeton University and Rutgers. He is a fellow of the ACM. Jeffrey Ullman is CEO of Gradiance and a Stanford W. Ascherman Professor of Computer Science at Stanford University. His research interests include database theory, database integration, data mining, and education using the information infrastructure. He is a member of the National Academy of Engineering, a fellow of the ACM, and winner of the Karlstrom Award and Knuth Prize.